Ukraine faces its final chance to regain the confidence of the IMF and restart lending under the current program. If Ukraine squanders this opportunity, it will have to muddle through to end-2019 without any material support from IFIs. Signs in recent days that parliament is preparing to vote on a version of the law on an anti-corruption court that would be acceptable to the IMF offers real hope for a favorable outcome. 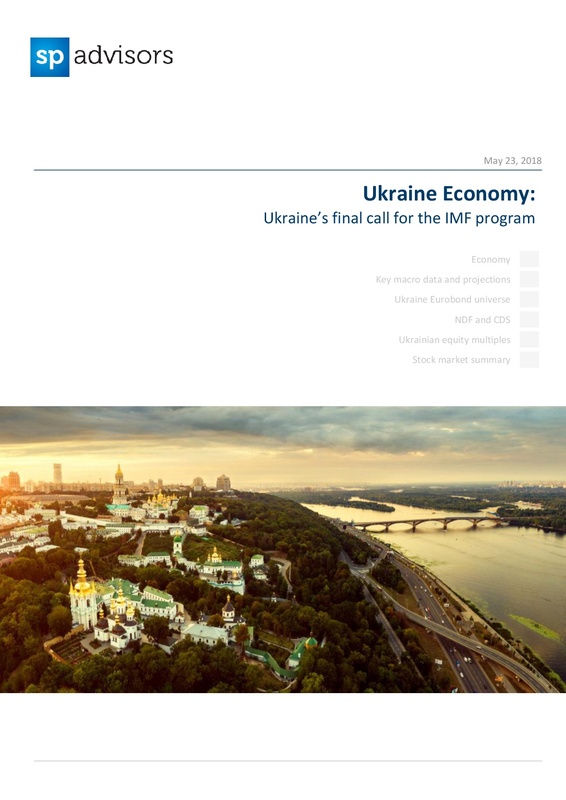 The return of Ukraine's largest lender would help maintain economic stability, safeguard the FX market from major shocks, and bring Ukraine back to the investor spotlight following the March 2019 presidential elections.